Below are three members that our Grand Exalted Ruler Micheal T. Luhr and your lodge membership committee would like to thank and congratulate for meeting and some exceeding the membership award goal of bringing in 3 new or reinstated members to our order. These awards will be presented at our April 23rd lodge meeting. These pins will be presented at the Lodge meeting April 23rd – please be in attendance to help congratulate our members! 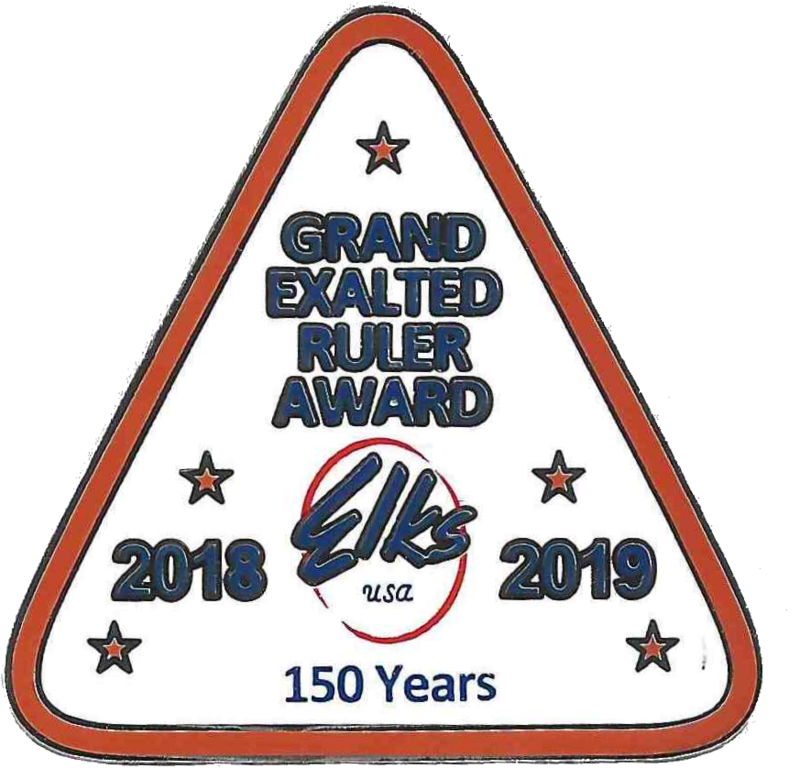 Grand Exalted Ruler Award pins are earned for any combination of 3 new or reinstated members. 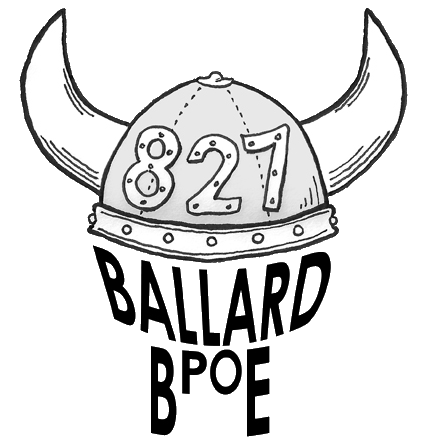 One pin for every three members proposed and initiated during the Grand Exalted Rulers year. A Grand Exalted Ruler Award watch is earned for any combination of 11 new or reinstated members. Congratulations & Thank you! 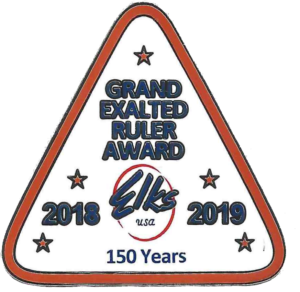 This entry was posted in Blog and tagged Grand Exalted Ruler Membership Award, Mike Luhr on April 15, 2019 by admin.